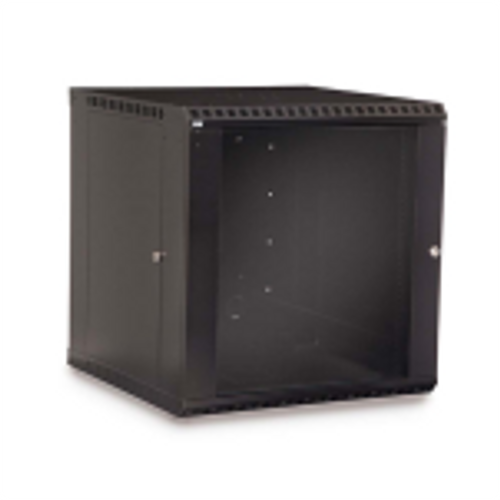 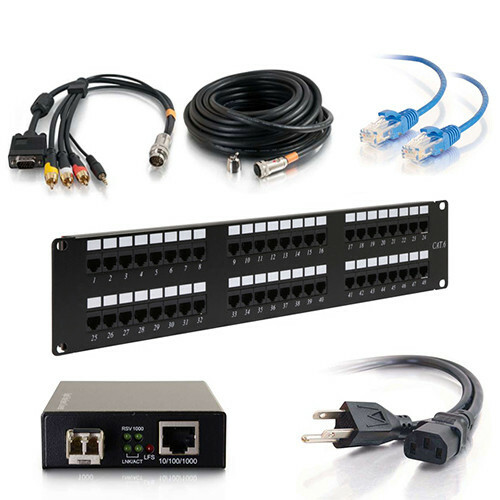 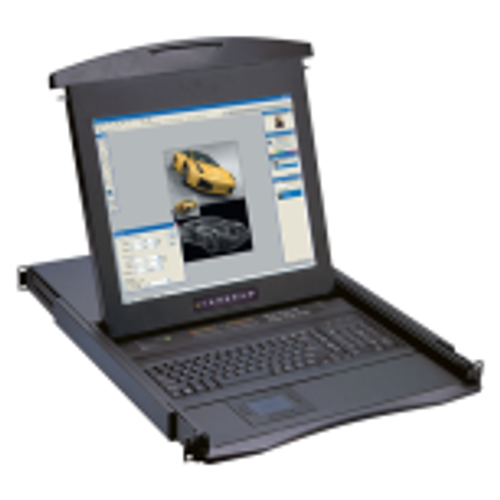 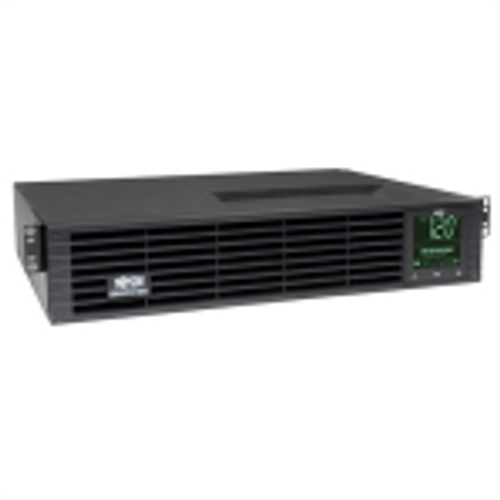 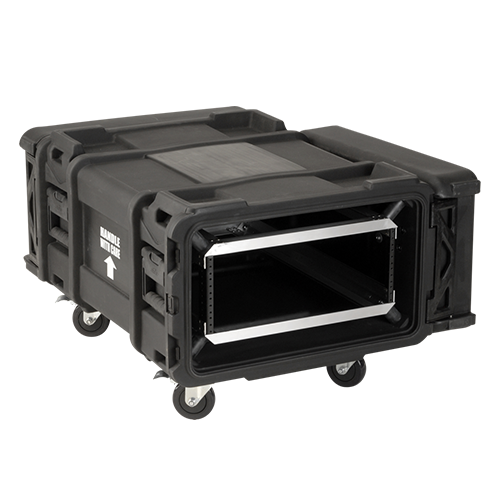 The extremely popular LINIER Series server rack sold without doors or side panels. 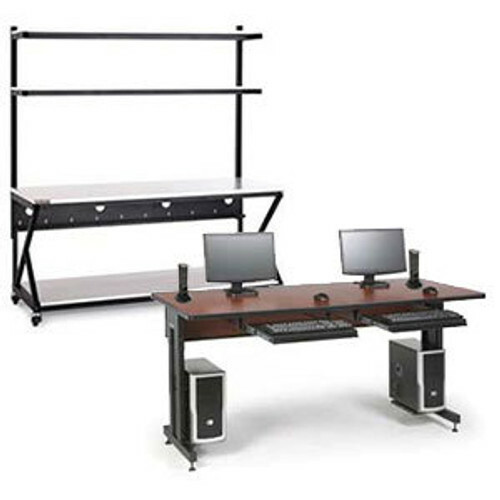 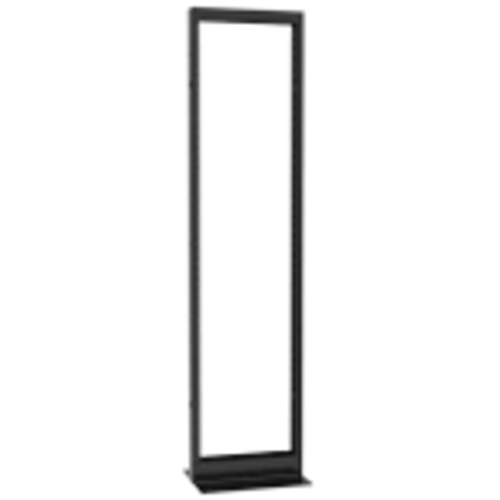 This robust 42u open frame rack features 24 inches of usable depth and a weight capacity of 1,300 pounds. 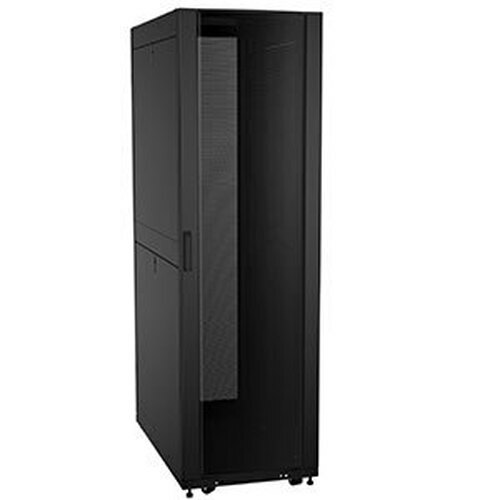 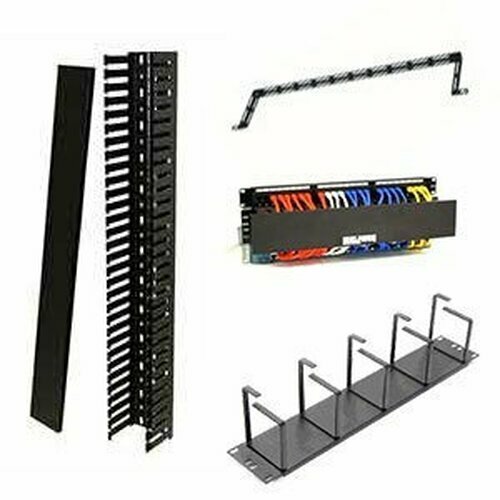 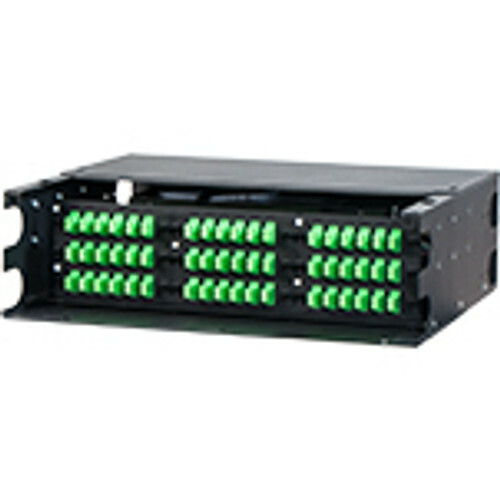 Order the KH-3170-3-024-42 for an open frame 4-post rack you can trust. 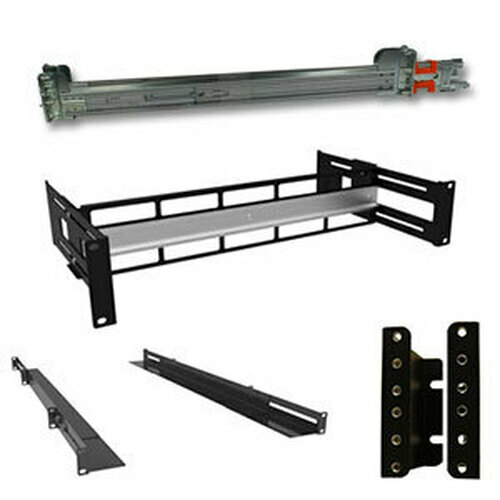 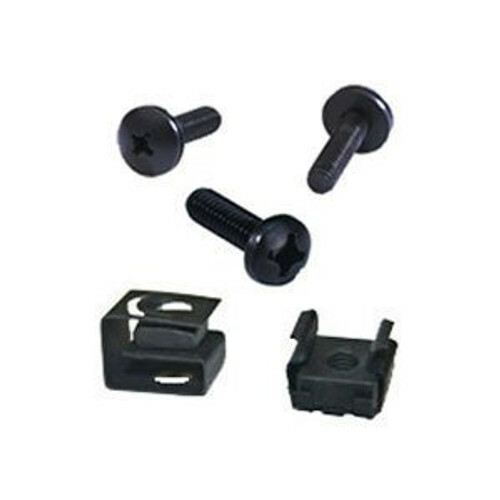 Note: Kendall Howard products do not include rack mounting screws or hardware. 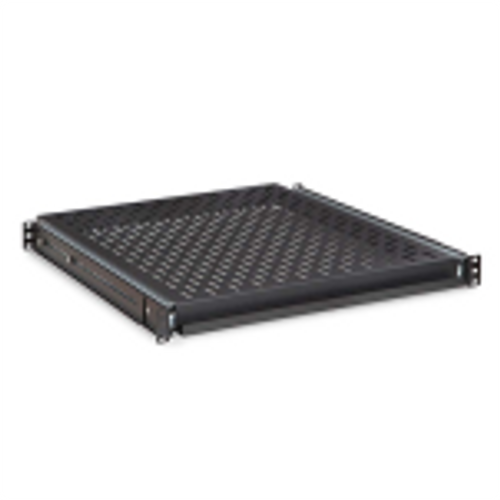 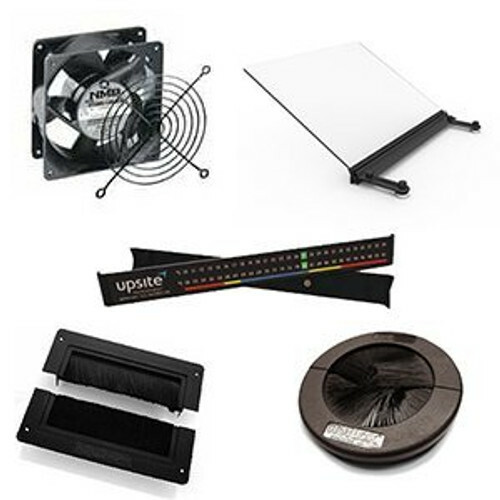 If you need help finding the correct screws or hardware contact sales@rackmountsolutions.net or call 1-800-352-6631 for assistance.